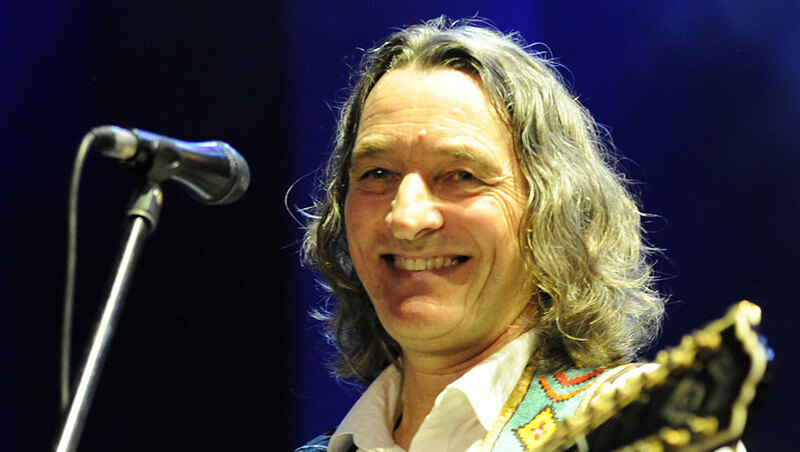 Roger Hodgson is recognized as one of the most gifted composers, songwriters and lyricists of our time! As the legendary voice, writer and arranger of most of Supertramp’s greatest hits that led to more than 60 million record sales, he gave us amazingly enduring songs such as: “The Logical Song,” “Breakfast in America,” “Give a Little Bit,” “Take the Long Way Home,” “Dreamer,” “It’s Raining Again,” “Fool’s Overture” and so many others that have become the sound track of our lives. Hodgson co-founded the progressive rock band Supertramp in 1969 and was with them for 14 years. Roger recently received two awards from ASCAP (American Society of Composers, Authors, and Publishers) for his songs being in the top played songs in their repertory, proving that they have indeed stood the test of time.